Cracker cover, Miss Lily! It should jump off e-shelves onto e-readers!! Thank you Miss Cate! And thank you as always for your wonderful support! Gorgeous, my father scarred me for life by making me his caddy when I was young, but this cover still tempts me! 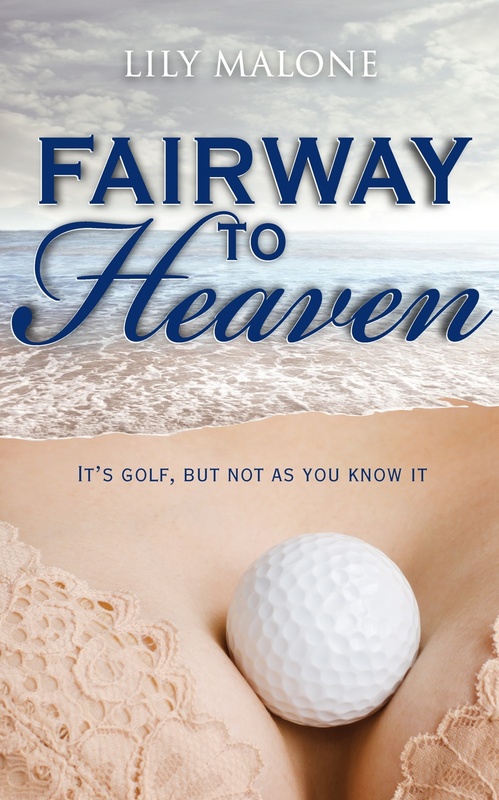 Next Next post: Fairway To Heaven – it’s golf. But not as you know it.